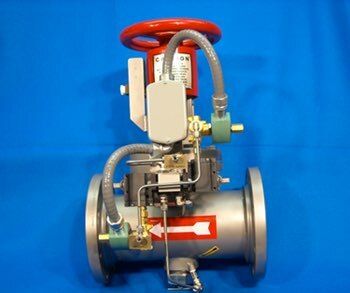 The Prism Purge Pak is designed for applications requiring steam cleaning. This elegant package allows for convenient installation of purge and condensate solenoids saving valuable installation time and assuring proper purge action. 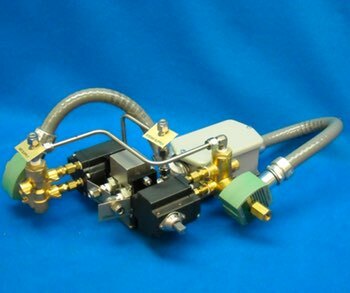 Mounting brackets are available to install directly onto our Isolation Valve and Spool Adapter. The solenoids are installed onto a stainless steel mounting plate with weather-proof conduit pre-wired to a central junction box. 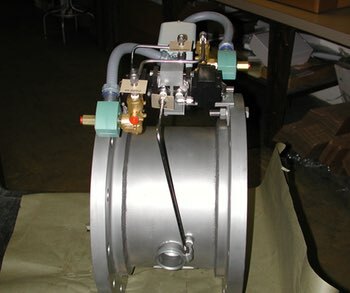 Stainless steel tubing for steam and air is neatly plumbed with all fittings installed. All connections are clearly labeled for straightforward installation. Standard air supply required is 75-125psi (5.2-8.6bar), and 40-125psi (2.8-8.6bar) is available. Steam pressure of 50-100psi (3.4-6.9bar) above the process is required with a max pressure of 150psi (10.3bar) and max temperature of 450 deg.F (232deg.C).